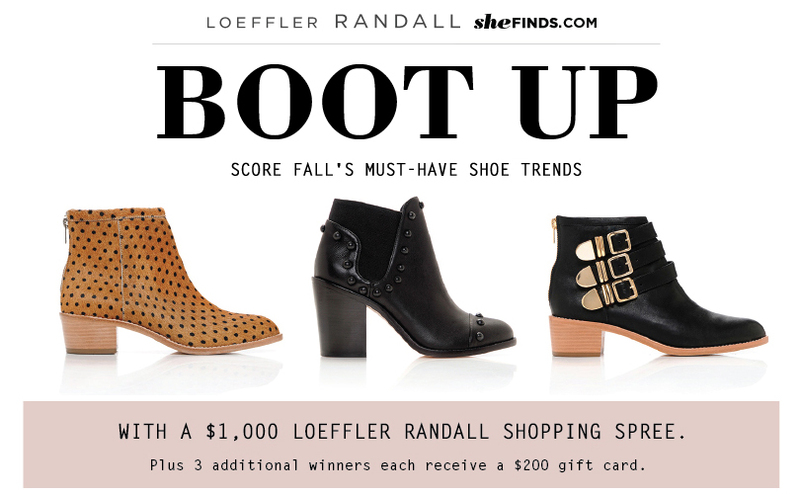 By entering your email, you agree to receive future emails from SHEfinds & Loeffler Randall. This promotion is in no way sponsored, endorsed or administered by, or associated with, Facebook. You are providing your information to Loeffler Randall & SHEfinds and not to Facebook. The information you provide will only be used for upcoming sales and promotions .